A legacy of the Obama administration is the requirement that federal contractors and their substitutes provide employees with paid sick leave. Up to seven days a year for full-time employees. It presents both a cost and an administrative burden. 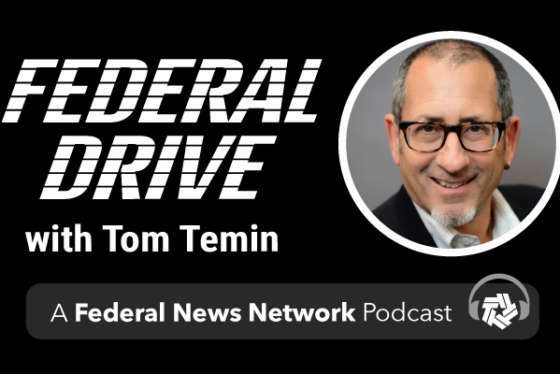 David Warner, partner at Centre Law and Consulting joined Federal Drive with Tom Temin to explain what this means to contractors.